July 07, 2014 / Mercedes Samudo, M.S. I started a blog in March 2013 without really knowing where I was going to go with it. At the time I was considering family/parent coaching as a way to build my name before I was licensed. I was also having tons of conversations with professionals who would really dig what I was saying about parenting and how to help parents. So, I started blogging and directing people to my blog as another way of networking. As I started writing more, I began to develop my voice and began to see that I had a ton of information to give to others. I also realized that I was really getting to know my niche. So, how did I start blogging as pre-licensed therapist? I started with a free WordPress blog and I committed to writing one blog a week titled The Weekly Skill, since I was focusing on parenting developing their parenting skills. After I got the flow of blogging, I also committed to doing one series blog a month (i.e., do a series on parenting concepts posting one in the series a month). I created a schedule of how the series would span out over the next year (so, this was May 2013). With that schedule set, it gave me motivation to begin this task of getting my ideas out of my head and onto “paper”! Beginning the blog with a schedule set for how I would post made it easier to digest and I felt more confident that I could actually pull this off. But, it did feel like a lot at the time because I was still in my full time community mental health position. As I began to network and share my posts, I began to get feedback that people were not only sharing my posts, but they liked them! And, that was great motivation. Now, why is this a good thing for you? How can blogging benefit ACSW and MFT Interns while accruing hours (or waiting on hours to be approved)? It gives you a space to carve out your niche, or ideal client, well before you break out on your own. It allows you a creative space to develop your voice without the pressure of solely marketing to client. As you write, you will begin to nurture the confidence in how much knowledge you have about working with your ideal client, or within your niche. It’s also a great place to for others to find out about who you are. a . It can be used in connection with your other social media profiles to give a whole picture about you and your work! It let's Google "get to know you" so when/if you launch a private practice you won't be starting from scratch! Now that you see the benefits, and understand how having a blog can add value to your work and development as a clinician, what can you do to start blogging? WordPress.com and Blogger.com are two of the most prominent blog platforms, and I would honestly start there. Both platforms have free accounts so you can begin immediately. The benefit of using either one of these platforms is that there are tons of help on forums, Google, and Youtube to help you get started. But, to be honest, the simplest way to begin blogging is to sign up, pick a cool theme, and start writing! 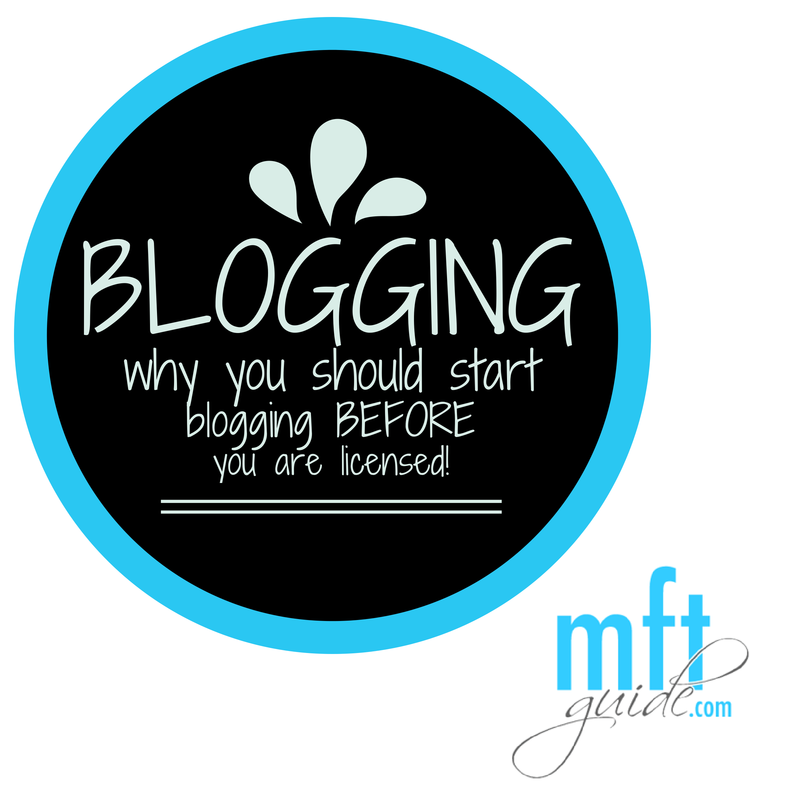 One of the biggest barriers that I have heard from other prelicensed clinicians about blogging is knowing when to blog and how much to blog. The short answer is that it’s really up to you; do whatever you feel is comfortable. But, the longer answer is that you should start with at least once a week for at least a year. I give this suggestion because you will see so much progress in your writing, inspiration, and voice if you write more. Essentially, the more you blog the more comfortable you will become. Of course, a pre-licensed blog should focus on helping clients, but also it should talk about who you are clinically and professionally. I recommend not worrying about focusing on an ideal client for each post just yet, but write about topics that interest you in the field (mental health awareness, gender roles and its effect on society, gay rights, advances in psychotherapy). There are a few cool blog challenges that are swimming around on the web right now. 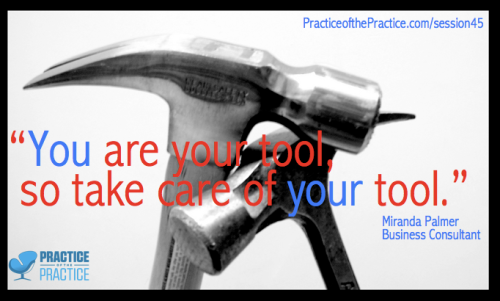 One that I used is from Julie Hanks’ Private Practice Toolbox blog (you find the challenge here). These challenges give you inspiration for thinking about blog topics that can really get your creative juices flowing. It can be difficult to think about relevant topics sometimes, so having a list of topics that you can chose from will help with the writer’s block or the barriers that come with writing your blog. Lastly, just have fun! Blogging does not have to be stress inducing or anxiety provoking. Understand that you’re not building a website yet, and you’re not worried about SEO, search engines, or marketing yet. And, look eventually you can link it to your website, but right now, just enjoy! Overall, blogging can be a real benefit to your prelicensed journey if you are willing to use the steps above and use it to enhance your already impressive skill set. 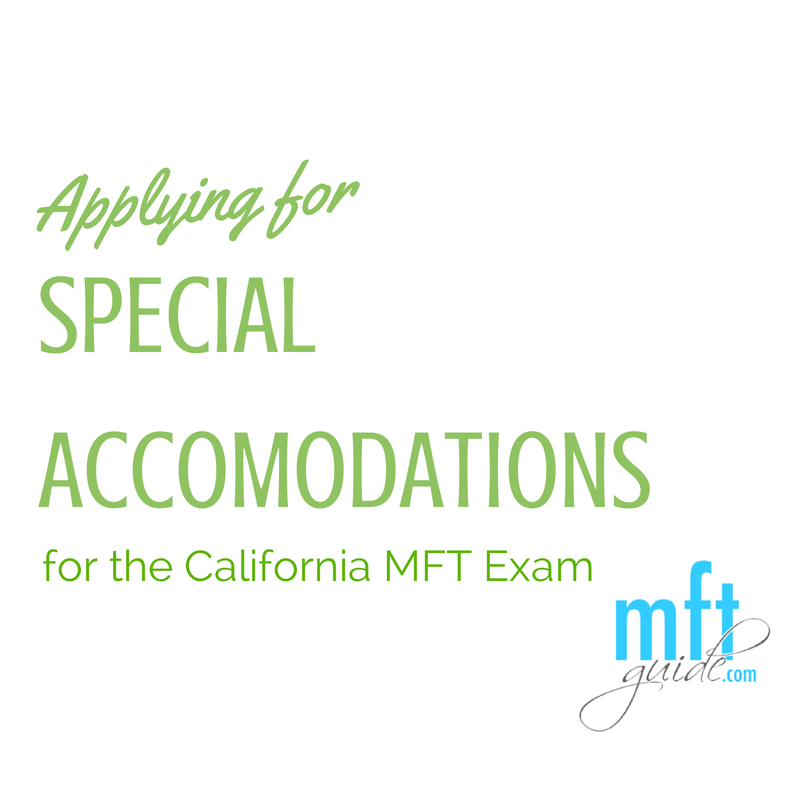 *A huge thank you Mercedes Samudo for reaching out and offering help to other MFT Interns and ASCW who are the journey to being licensed as a therapist. Check out the awesome resources she provides parents at http://theparentingskill.com/ This may be a great resource for the parents you work with who are struggling, or parents of children that you are working with!